Welcome to Menopodcast! We are Sarah and Julia, two long time friends (since high school!) Chatting about the Change. Episode 1 is our introduction to the series. We talk about who we are, our menopause, and where we got the name for the podcast. We spend time wondering if anything like Menopause happens to Men? Or is it just for us ladies? We also chat about getting answers to the things happening to our bodies. We discuss the difference between being self-motivated and being selfish. 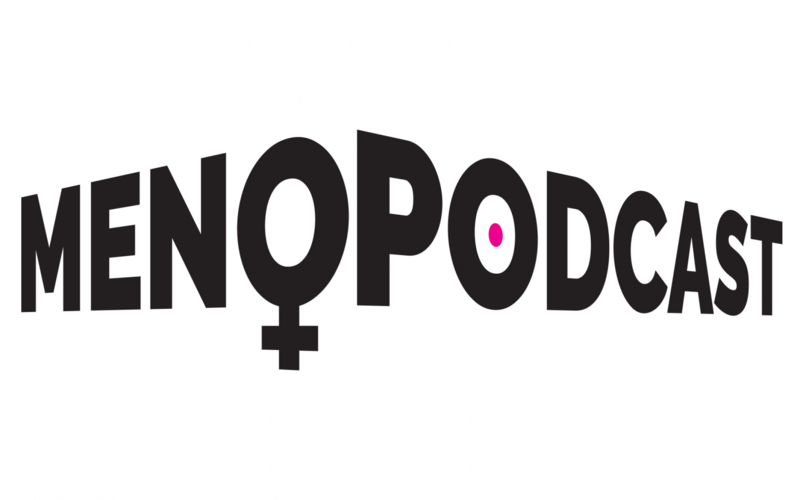 We have decided to “pod what you know,” and that, for us, is menopause, along with motherhood to younger kids – Sarah has two teenage boys, Julia has a kindergartener – as well as work and life in general. All shaped by this new phase. Thanks for listening! Please subscribe and give us a review on iTunes! We’d appreciate it very much.